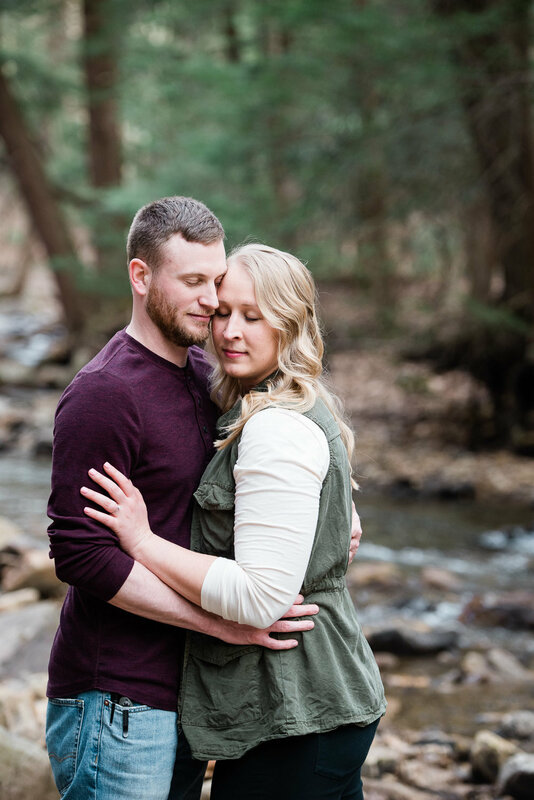 I always send a “getting to know you” questionnaire to my couples once we decide to work together, and I have to tell you, when I received the responses from these two, I smiled from ear to ear and knew we were going to have a lot of fun together. Parks & Rec on repeat? Check. Game of Thrones geeking out? Check. Honest answers with just a touch of sarcasm? Check. Check. Meet my new besties. 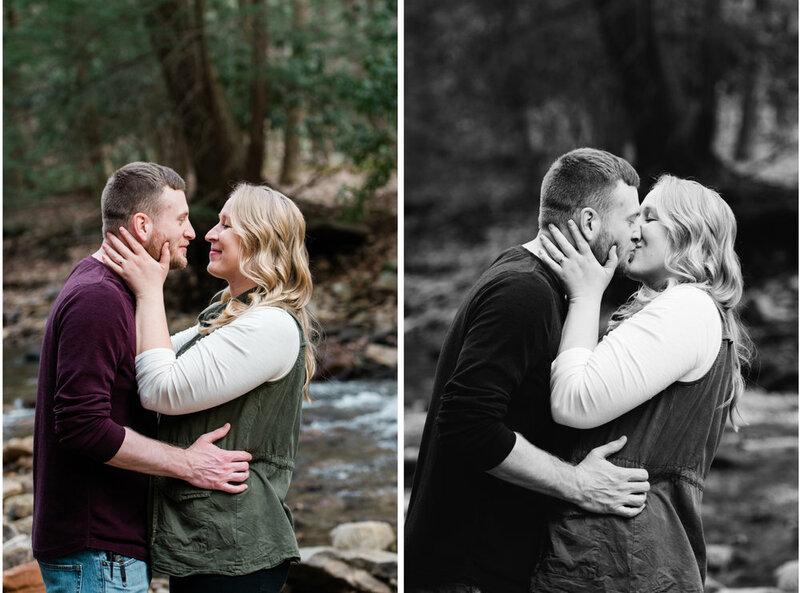 So a few weeks ago, Theresa and Luke met me in Linn Run State park for their engagement session, and it is oh.so.obvious that these two love being together. They laugh easily, are able to poke a little fun at one another and it’s apparent that they will always have each other’s back. 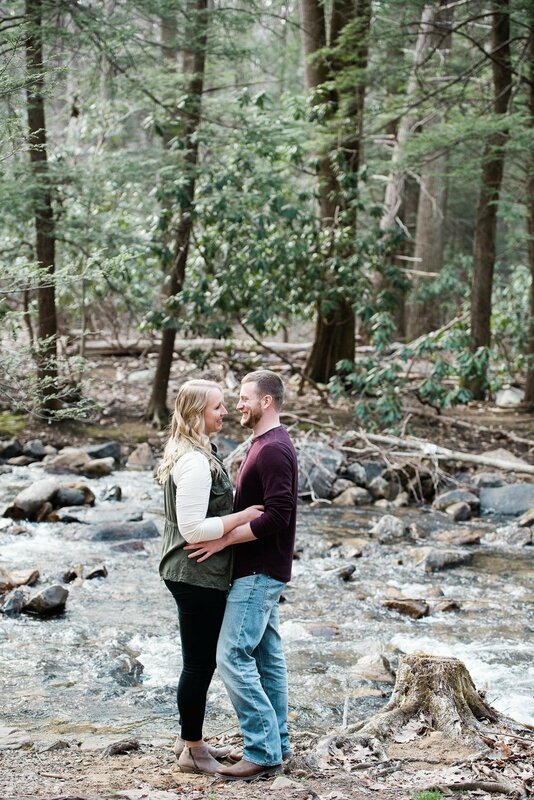 I am so looking forward to these next few months getting to know them more and then continuing to document their love story next July! My favorites are below! 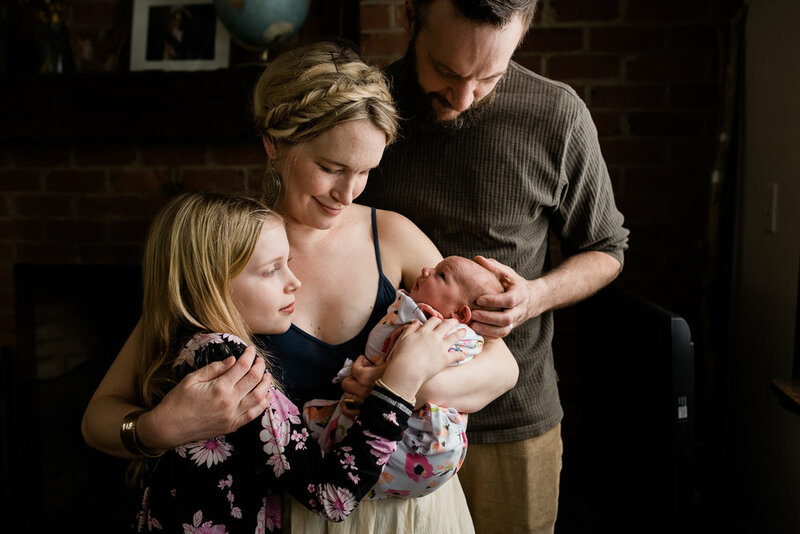 This little family of four is so special to my heart. Mama has been one of my dearest friends and champion while we figured out this whole motherhood thing with our oldest kiddos. 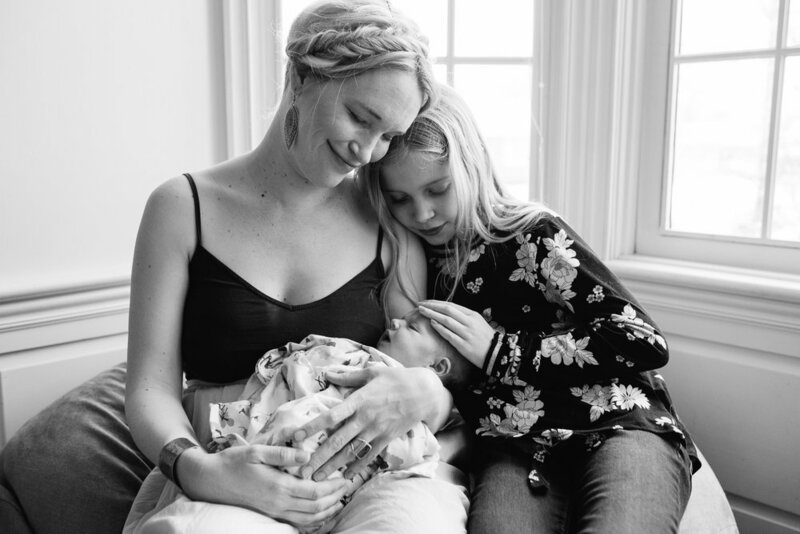 I had my babies pretty close together, but this mama waited for her second love and it turned out to be the best timing of all. She’s confident in her role as mother, her oldest daughter is independent and helpful and one hundred percent in love with her little sister and is a big help to her family. 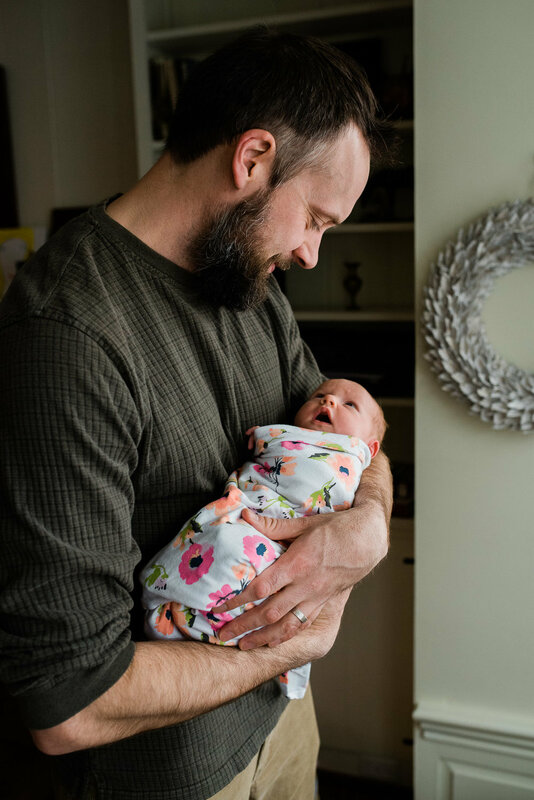 There is a season of life for everything and I am so happy to be here to support and love up all over this new little one and my friend. 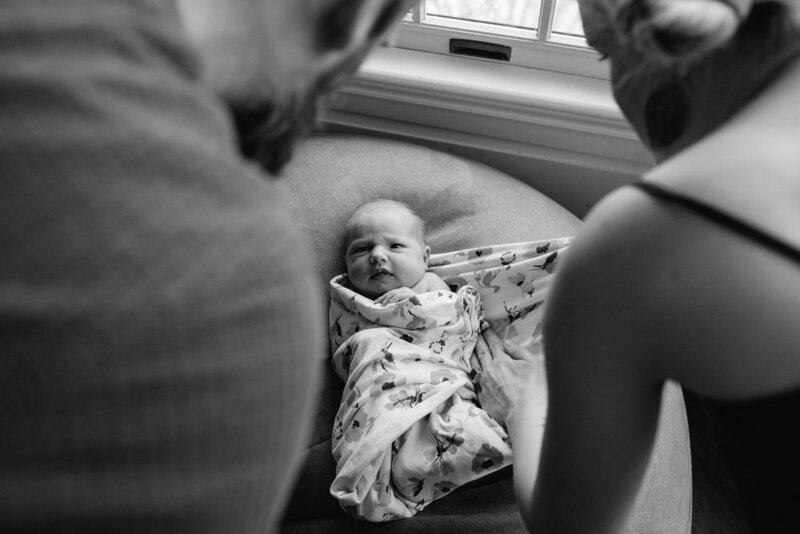 Some of my favorites of little Baby E and her family are below.